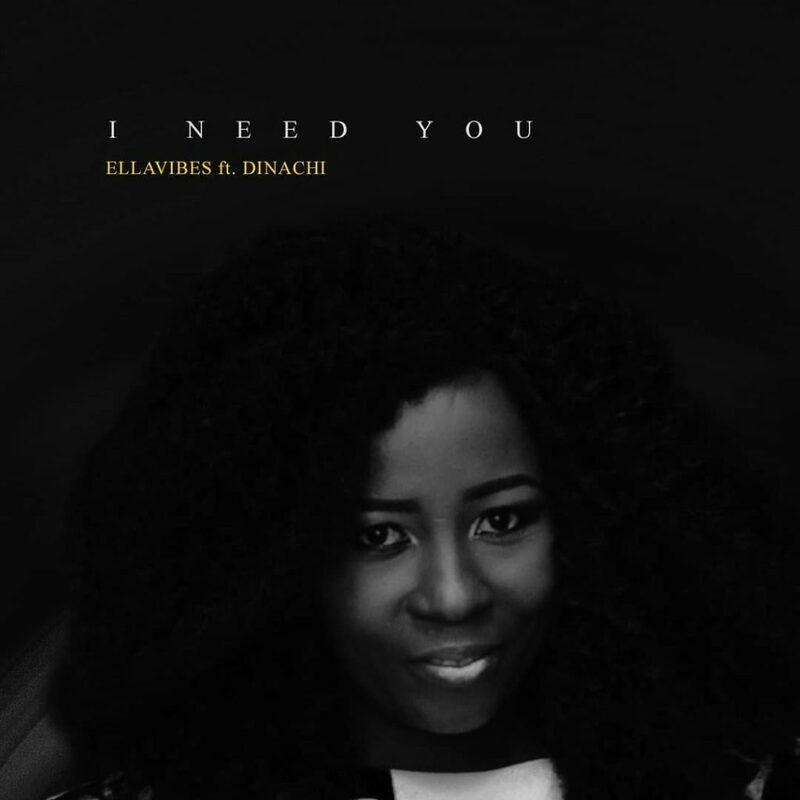 Get this new song from Ellavibes – I Need You ft. Dinachi. Gospel singer, Ellavibes comes back with a fresh new song, titled I Need You following the fruitful arrival of her La Expression collection in 2017. I Need You is an exemplary two part harmony perfectly conveyed by Ellavibes and included craftsman Dinachi. Listen & get Ellavibes – I Need You ft. Dinachi below.